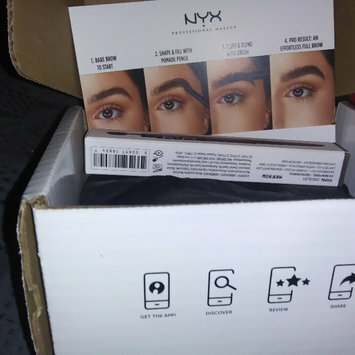 First of all NYX gets an A+ for packaging! So cute and never seen a eyebrow pencil with the little "brush" at the end. The pencil itself is a bit too thick to be precise with, however I made it work and it wasn't bad. 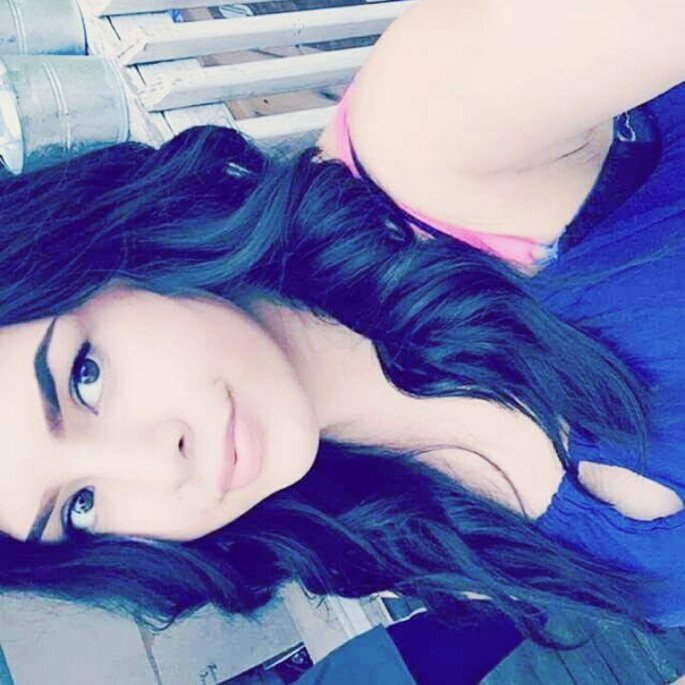 Waxy formula so brows stayed put. Would try out a diff color next time as Chocolate was too warm for my undertone. It was okay a little drying on my face. I'd rather use parents choice wipes (unscented ones). They do the same job, if not better. I use this for my stove and counters. It cleans germs well and makes my house smell fresh and that clean smell which everyone loves. Latinos 😏😏😏 yall know wassssup lol. This is one item that you have to purchase in bulk because you use so much in so little time.